A recall has caused FCA to halt production on its all-new 2017 Chrysler Pacifica Hybrid. Has it restarted for real? 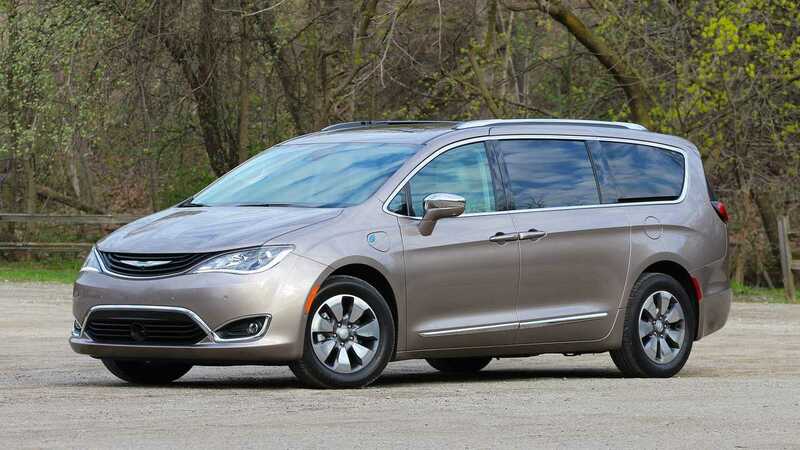 Through mid-June, Chrysler sold 1,677 Pacifica Hybrids thus far in the U.S. and Canada, and every last one of them is part of a voluntary recall by the automaker. Wall Street Journal reported that the plant in Ontario has stopped making the Pacifica Hybrid for an unspecified amount of time, as FCA is working through the issue. A few weeks back, FCA came forward with information that the vehicles were suffering a sudden power loss. Fortunately, the automaker has already figured out the cause of the issue. It is being blamed on a faulty inverter diodes on the battery. However, the fix is difficult and loss of propulsion is a significant safety issue for drivers. According to WSJ, until FCA can be sure that this is the only problem, and establish plans and procedures for a fix, there won't be any Pacifica Hybrids manufactured. Of course, FCA never verified this information. Being that the Pacifica, and especially the plug-in version, is Chrysler's biggest debut in some time, this is terrible news. It also doesn't help public confidence in the EV segment, since many people may have been going with a plug-in for the first time. 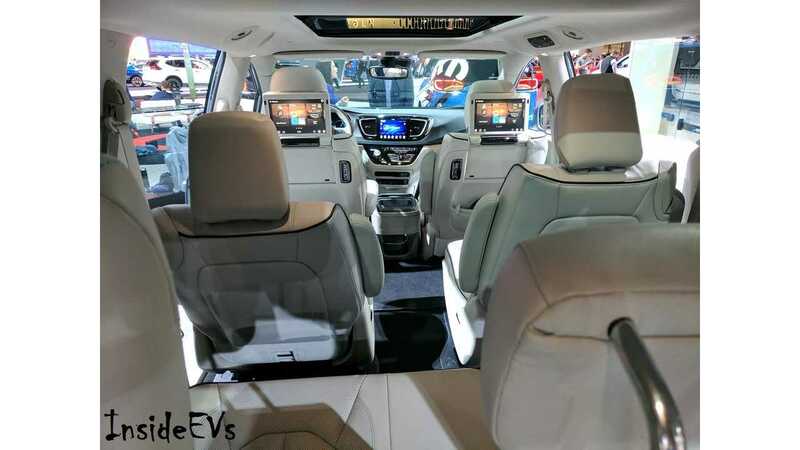 The Pacifica Hybrid is the first plug-in hybrid minivan, and since it qualifies for the full U.S. federal rebate, it only costs about $5,000 more that its gas counterpart. Figure in the efficiency savings, and virtually no maintenance, and it's an exceptional offering for families. That is ... if you can actually get one. 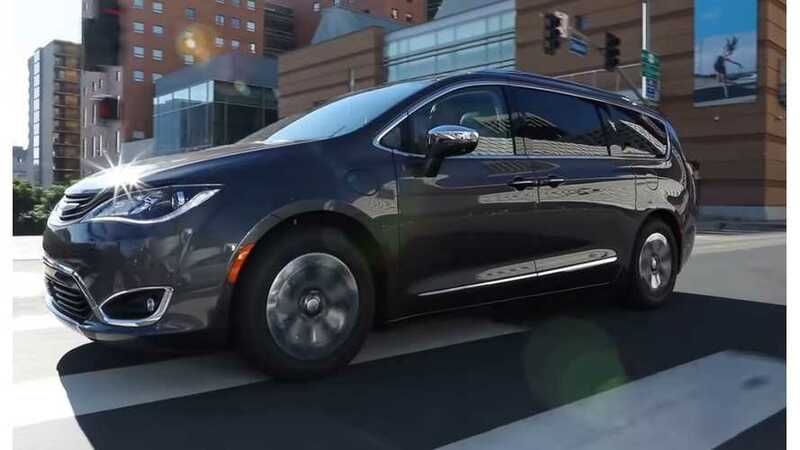 In Ontario, Chrysler Pacifica Hybrid buyers get a whopping $14,000 off, making the plug-in model only about $3,600 more than the ICE version. Quebec offers an $8,000 rebate, and British Columbia offers $5,000. Buyers have already had to wait longer than expected, and FCA has attempted to pacify them by offering a $500 Visa gift card or a free Level 2 EV charger. Dealerships have also been feeling the pain with unhappy, impatient customers. A Chrysler dealer told WSJ that FCA has a bad reputation when it comes to launching new products, and this is proof of that statement. The fact that the company's PR reps are unwilling to verify any information complicates the issue. Vehicle deliveries are already backlogged and the list has grown. Having to fix 1,677 vehicles, and possibly not producing any additional units in the meantime will compound the situation. Waymo has only received 100 of the 600 Pacifica Hybrids that it ordered for use as its autonomous technology testing vehicles. Regardless of all of this, FCA assures that every order will eventually be filled. According to Automotive News, production was only down for a few days, and that the Ontario plant is already making more 2017 vehicles. However, FCA hasn't made this information official either, and a there's catch. Since FCA continues to say that it has no information to add, and refuses to answer any questions, it's hard to know what's going on. Added to this, the moment we get some new information, it changes. Pacifica Hybrid production has, in fact, restarted on some level, but Chrysler is done with new 2017 orders and inventory runs. The only production currently underway is an attempt to fill "old" 2017 orders from customers and fleets. New production for the Pacifica Hybrid will not begin until the 2018 model year, which fortunately should begin on August 7, 2017. So, FCA is correct in saying that it plans to fill all orders, eventually. If you want a new Chrysler Pacifica Hybrid, we believe that it will come months down the road (~September), as a 2018 model. If we are able to secure any more official details, or new news becomes available, we of course pass it along.